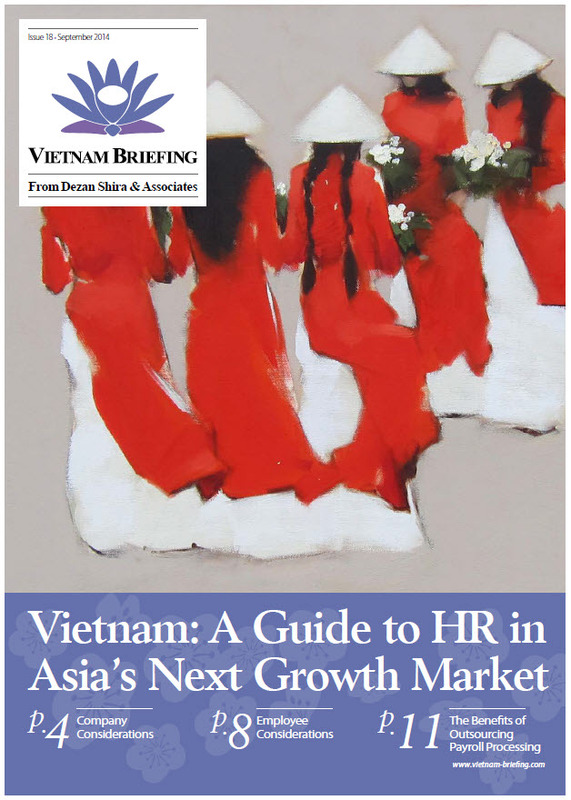 Vietnam: A Guide to HR in Asia’s Next Growth Market has been released by Asia Briefing and you can download it for free from their website here. 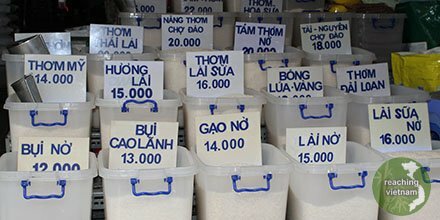 This is a great piece for insights into the peoples of Viet Nam whether you are praying about starting a business there or just to gain more understanding of the population. 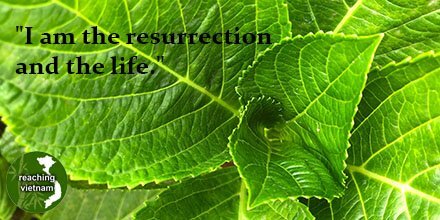 What an excellent time to consider a BAM entry into the country! 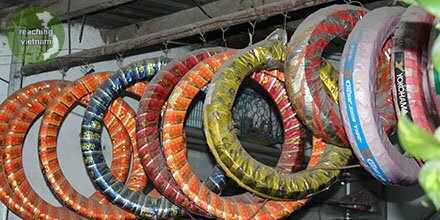 As more and more foreign companies look to Vietnam as Asia’s next growth market and key sourcing destination, finding the right employees has taken on an added importance. While the country’s labor pool is growing fast, there is intense competition to attract top candidates for positions in Vietnam. 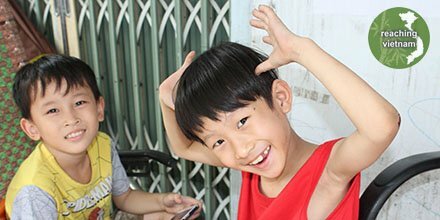 Vietnam is undergoing strong economic growth and is experiencing the benefits of its demographic dividend. As such, Vietnam is increasingly seen as the place to be in Asia for foreign businesses and investors. In this fast changing environment, it is crucial to have a clear understanding of the legal obligations that companies have to their employees and what trends are affecting the HR and payroll landscape. 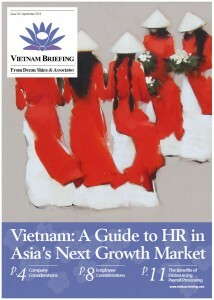 In this issue of Vietnam Briefing Magazine, we attempt to clarify HR and payroll processes in Vietnam. We first take you through the current trends affecting the HR landscape and then we delve into the process of hiring and paying your employees. We next look at what specific obligations an employer has to their employees. Additionally, we guide you through the often complex system of visas, work permits, and temporary residence cards. Finally, we highlight the benefits of outsourcing your payroll to a “pan-Asia” vendor. The content of this magazine was compiled by Dezan Shira & Associates staff in Vietnam, providing corporate establishment, business advisory, tax advisory and compliance, accounting, payroll, due diligence and financial review services to foreign investors in emerging Asia.